The birthstone for November is Citrine - also known as the 'Merchant's Stone' because it was said to bring prosperity and success to its owner. 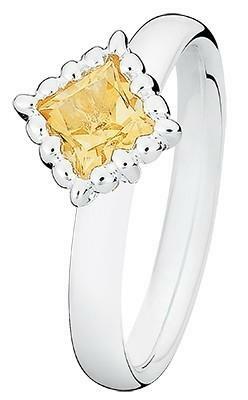 In ancient times, the citrine was thought to improve clarity and creativity. It was traditionally believed to attract and enhance self-esteem, optimism and communication skills.